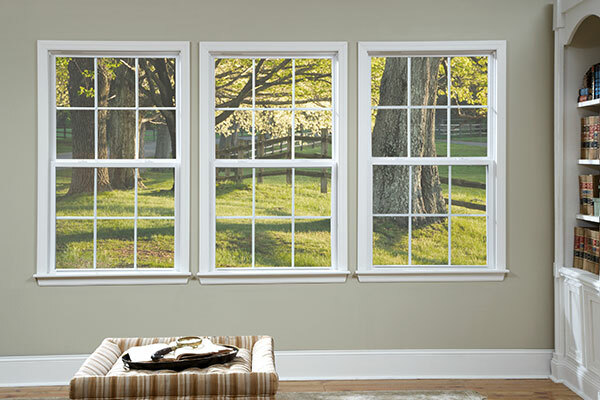 Numerous models, styles and options to choose from for windows that fit your home perfectly. At Ellison Windows and Doors, we design premium vinyl replacement windows that lend classic charm to any decor, and that meet—or exceed—the highest energy standards. Whether you’re looking for a more comfortable and consistent temperature in your home, a beautiful interior or exterior accent, or simply a lower energy bill, look no further than Ellison replacement windows. In all seasons and all conditions, we think you’ll like what you see. Choose a series below to explore available features and options.